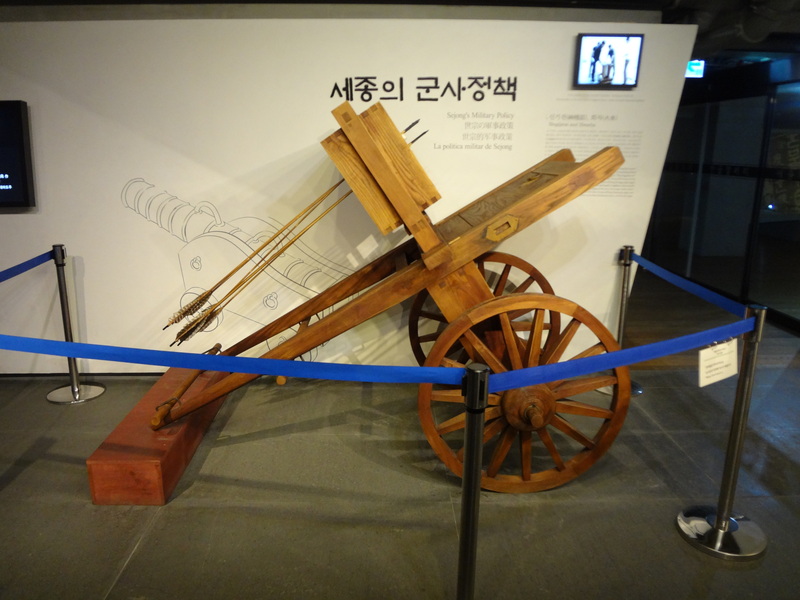 A hwacha is a weapon developed during the Joseon dynasty that can fire multiple rockets in one go. I found one on display at the King Sejong museum in Gwanhwamun station, though I’ve seen others in various places in Korea. 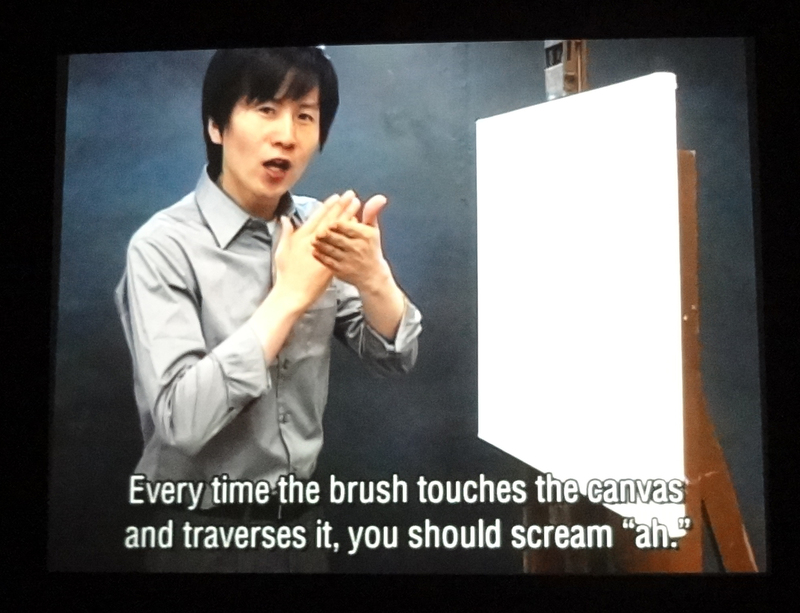 Kim Beom, a Korean conceptual artist, has a 31-minute video where he demonstrates how to embed screams into a painting in a manner that imitates Bob Ross. 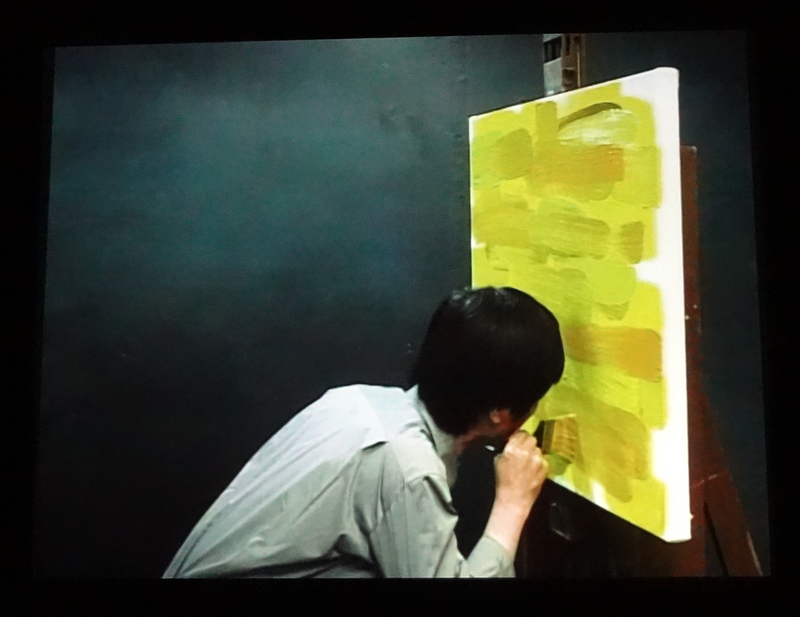 I saw this in the Nam June Paik Art Center in Gyeonggi-do. 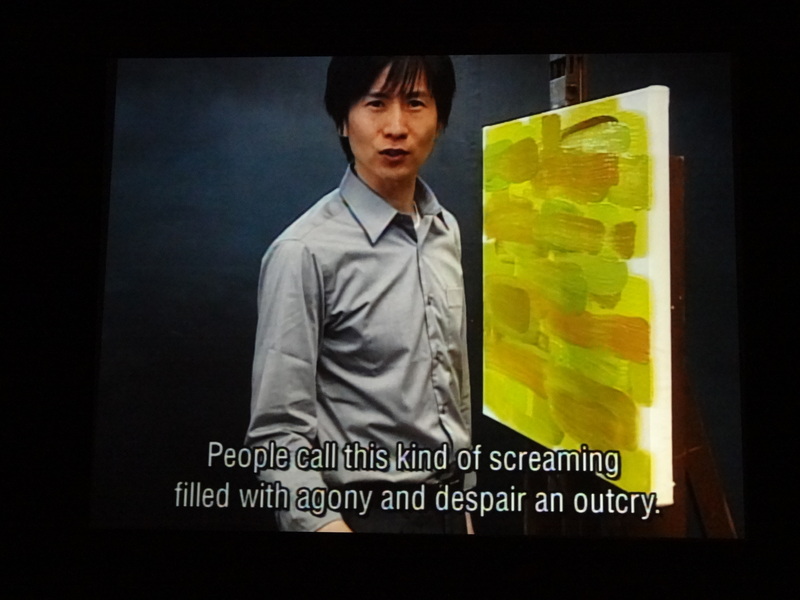 In Yellow Scream (2012), Kim discusses his materials, than proceeds to scream, “Aaah!” near the brush while he is applying the paint to the canvas. He adds screams of terror, confusion, agony, and even high-pitched ones of happiness. I was laughing by myself in the projection room. This will be one of my favorite art pieces of all time. Looking up Kim Beom online, I was happy to see that he also did graduate school in SVA, and even happier to know that he has a thing for clouds, too. This reminded me of the Mythbusters episode when they asked whether ancient sounds could have been embedded into pottery. Alas, I couldn’t find a video, but they definitely busted that myth.